This week saw a new co-op release to Nintendo's WiiWare platform. The game is called BitBoy and is from small developer BPlus. The game puts players in control Kubi as he travels through the different eras of gaming from the dawn of 4-bits all the way up to 128-bits. Along the way you'll be rescuing your friends trapped in each respective zone. 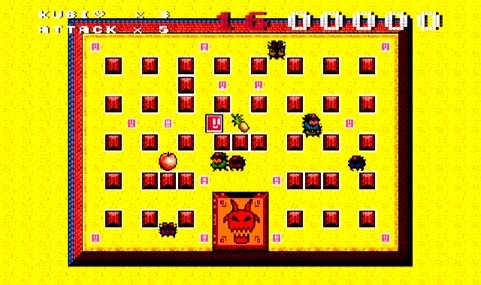 BitBoy supports a 2 player local co-op mode throughout the game. It'll set you back 600 WiiPoints. Thanks Joystiq for the video.